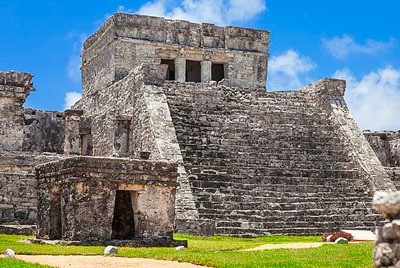 We offer a large selection of sightseeing excursions, attractions, day trips and tours in Cancun and Riviera Maya Mexico. 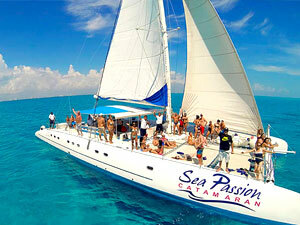 Discover the ultimate adventure with our many Cancun deals and lowest priced activities. 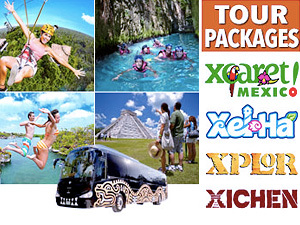 Book Now and get great discounts on tours and attractions through our Booking Center located in the heart of Cancun Hotel Zone. 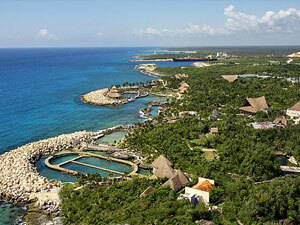 Cancun is a door to magical adventure tours in the Mexican Caribbean. 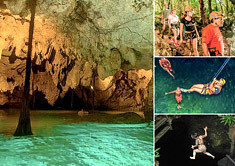 Fly over the jungle on a zip-line, swim with dolphins, dive into the many "cenotes" (natural sinkholes) commonly found in the area, have fun in the wonderful theme eco-parks around Cancun, dare to enjoy a thrilling jungle tour that will take you for a ride on your own speed boat through the mangrove channels, and immerse yourself in the mystical Mayan culture that can be admired in Mayan ruins destinations like Chichen Itza and Tulum. 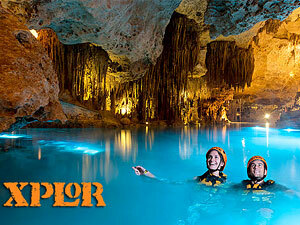 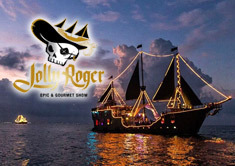 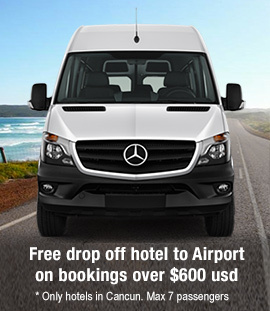 Take advantage our deal of the day and enjoy a unique experience.